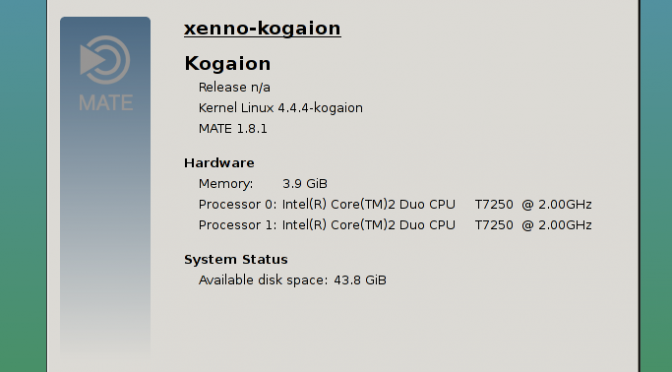 We are looking for installers of Kogaion, last OS produced by Romanian team of developers, so … I installed one myself. 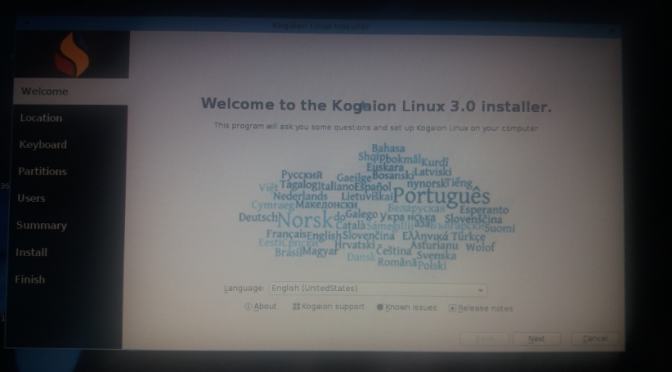 I installed Kogaion on my laptop Dell Latitude D630. 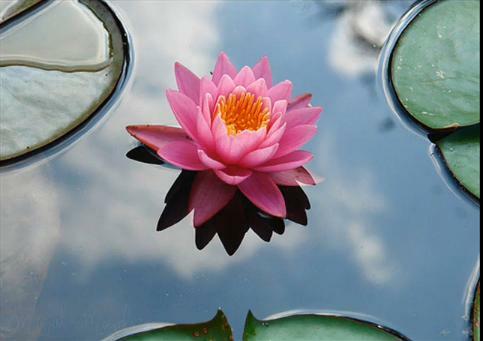 I downloaded the image here: http://bpr.bluepink.ro/~rogentos/iso/kogaion/. Using RUFUS on Windows I have “burned” a USB stick to start an installation using the downloaded ISO image. For now … tests tests and findings. 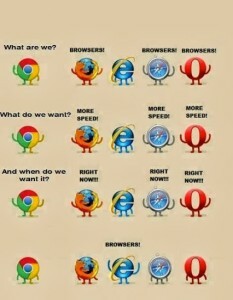 I am expecting you to try this too !